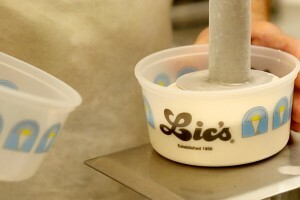 Lic’s (Lloyd’s Ice Cream) had it’s beginnings in it’s original recipe ice cream. Wholesome flavors, rich cream, and real ingredients. None of that has changed since 1950. 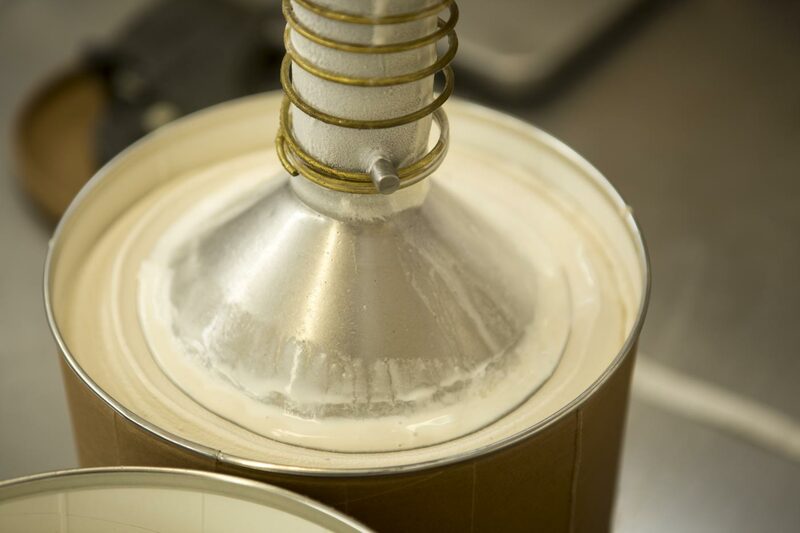 Our ice cream contains a higher cream content for a rich flavor. Other shoppes, from big chains and others, use less cream content. Our cream content gives our desserts that classic rich flavor you can’t find anywhere else. 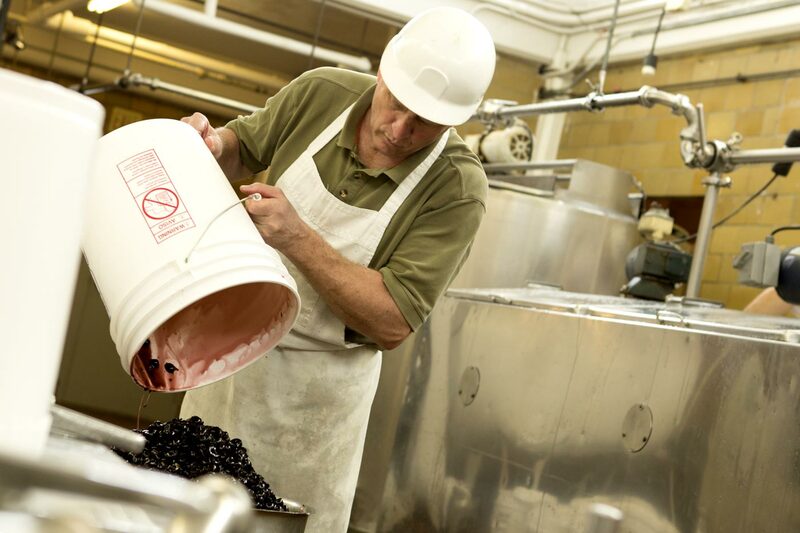 We have used the same ingredients year after year and maintain a quality product. No cutting corners. Our staff is passionate about the desserts you come to enjoy. Come to Lic’s to taste the difference. Thank you for choosing our local business.